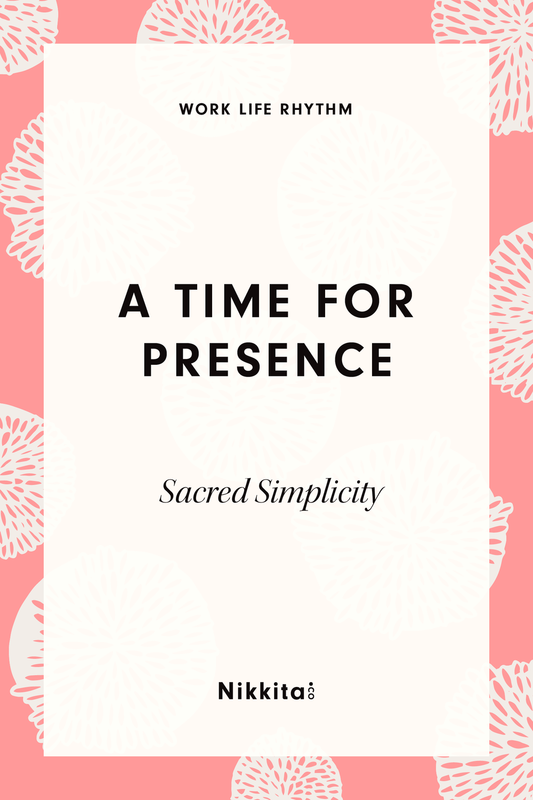 I'm declaring a new intention here: the need for presence. I'm going to start with Mondays, the day where me and my littles are called to be nowhere. We will find our rhythms and work a new routine around it. Our days will be sacred, and maybe they will be simple. We will breath outdoor air. We will explore. We will slow enough to let the toddler set the pace; we will take turns veering off course. Harder: I will start being firmer when I need to say no to something in my business. I will say yes and risk for the things that feel right. I will consider being vulnerable again in this space, let it evolve to hold more than my business face. I will take risk and go beyond project timelines, allow experimentation to inform my process. Let the artist in a little bit more. Allow for surprise. This year is close to half over, and it's been a busy season in my work-life. I'd like to share glimpses more often, spend time refining my own work, even while I pour most of my creative energy into my clients. Last week I spent a morning and part of the afternoon relaxing at a spa. I lounged poolside and finished a book, soaked in a hot tub, drank iced tea. I want to allow more rest in—again—more presence. And not only rest in solitude (though that is wonderful), but to create a refuge for it in my home, to invite my loved ones in, let us revel there. As a working parent, my roles are clearly defined, but I'm reaching for something beyond, reclaiming something more. The ability to savor, to celebrate it all, and to cultivate creativity as well. For my fellow freelancers out there, how does your work change by the season? What practices have you developed (or would you like to) to take advantage of the flexibility that comes with setting your own schedule and terms? Cheers to finding new ways forward, ways that allow more than just staying afloat, hustling, or getting by. On Being with Krista Tippet continues to be a source of calm and contemplation for me. One of my favorite interviews with the poet Marie Howe recently re-aired. I also love this interview Krista gave, "Talking with the Other Side." This blog has often been a catalog of inspirations both artistic and otherwise, and for today, that's my re-entry. If you're reading, I'd love to hear what's sticking with you lately too.